These Russian monarchs tried to pursue their goals mainly through peaceful means. What did they achieve? The first Romanov ruler – Mikhail (1613-1645) – was one of the most serene tsars ever to sit on the Russian throne. According to his contemporaries, he was refined and kind. They say Mikhail was fascinated with flowers, and he decreed that rose gardens be cultivated in Russia for the first time. He was also very young when he ascended the throne – only 17 years old. “We will choose Mikhail. He’s young and has a weak mind,” one nobleman allegedly said. The young tsar was not a hereditary ruler, but had been chosen by the Zemsky Sobor (Assembly of the Land), an ancestor of modern parliaments. The assembly convened almost on an annual basis during Mikhail’s rule. Mikhail, however, was not the sole ruler. First, his mother Marfa was a regent. Then, his father, Filaret, became a co-ruler. His power was also limited by the assembly. All this had an impact on Mikhail’s policy, making it more conservative and cautious. Under his rule an “eternal peace” with Sweden was concluded, as well as an armistice with Poland. This fell apart, however, in 1631 because Moscow wanted to get even with Warsaw and return previously lost Smolensk. That attempt that turned into a two-year war failed, and an “eternal peace” with Poland was eventually reached. That was the only really large-scale military campaign in the course of Mikhail’s more than 30 years in power. 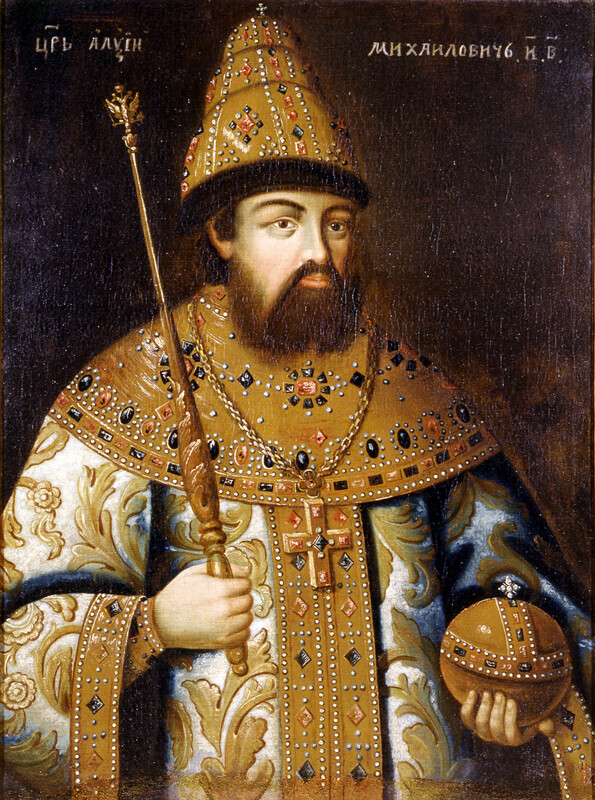 Mikhail’s son, Aleksei I (1645-1676) was the father of the reformer Peter the Great. 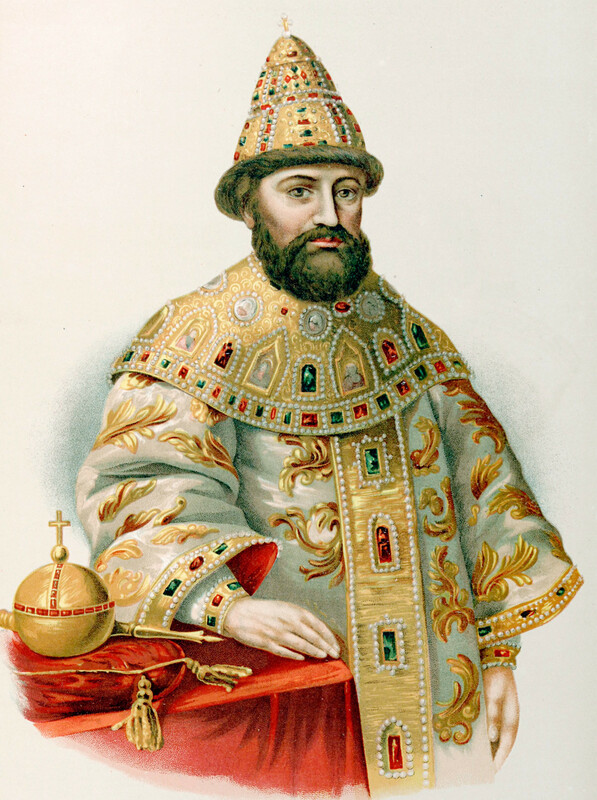 He had the moniker of Tishayshy, which means the “most quiet, or most peaceful person,” or “the one you do not hear much about.” Aleksei I was a religious man, and he observed Orthodox rituals and read religious texts. At the same time, he understood the need to “keep powder dry,” and made efforts to modernize the army. As was the case with his father, Aleksei I tried to reorganize the army along Western lines. He decided to create permanent military regiments headed by Western professional commanders. This was a sharp rupture with the previous epoch when units of the nobility’s militia had been the main fighting force. His reign was similar to that of his father – he was not fond of extensive military activity. The biggest conflict, once again, was with Poland, although the stakes this time were higher. Aleksei fought not to return only Smolensk, though it was a strategically important city, but also to gain control over a considerable part of Ukraine. The following year the Tsar finally decided to support the Cossack cause. The war with Poland lasted for 13 years and ended in bringing back Smolensk and incorporating the left-bank of Ukraine into Tsarist Russia. 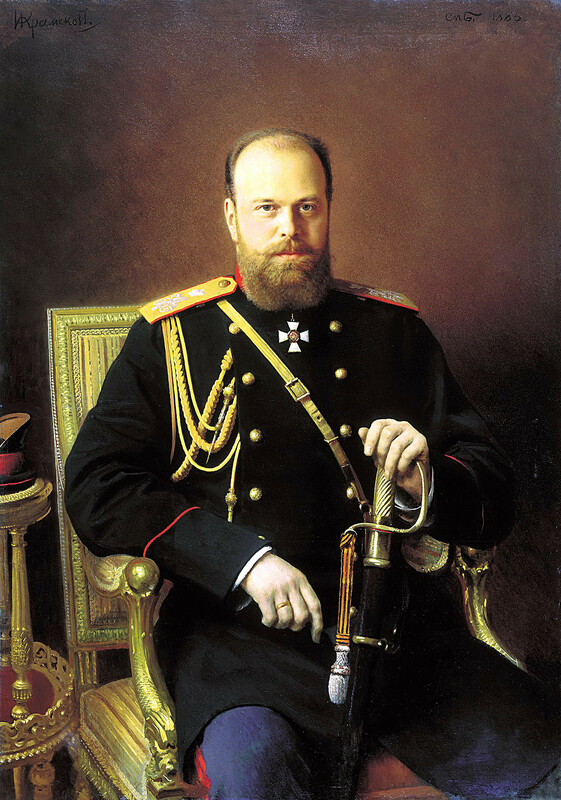 Alexander III was dubbed “Peacemaker” because Russia had no wars under his reign (1881-1895). “Every person who has a heart cannot wish for a war, and every ruler whom God entrusted with people, has to do his utmost to avoid the horrors of war,” Alexander reportedly used to say. He came to power in 1881 after the murder of his father, Alexander II, a famous reformer. He scaled back his father’s reformist policies and embarked on a conservative path. The threat of a major war loomed only once during his reign - in the mid-1880s. Russia peacefully incorporated large swaths of Turkmenistan, and approached Afghanistan where it encountered the British who jealously watched that advance. This collision of the two great powers led to a battle with Afghani troops under the command of British officers. The Russians won, and later on Alexander’s government managed to solve the border issue with the Brits. While a conservative in internal politics, he radically reoriented Russia’s course in international affairs. Instead of allying the country with Germany, he chose friendship with France. Later, Britain became a part of that alliance.